Custom banners provide a wide range of advertising options in Buffalo NY. 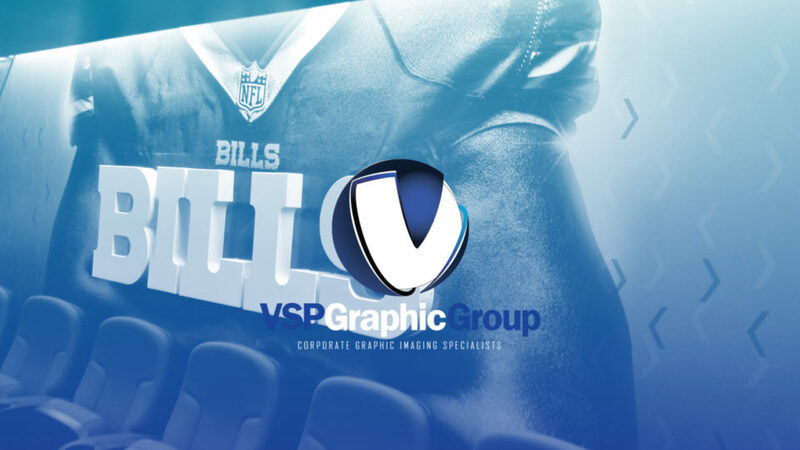 Our design team at VSP Graphic Group is ready to help you create the best custom banners to fit your advertising needs. Custom business signs play a big part when it comes to branding your business. If your custom business signs are broken or failing, they’re sending the wrong message to your potential clients. Talk to VSP Graphic Group today to see how we can get you the custom business signs you need. Custom business signs can be a great method for growing and branding your business but this only works if your custom signs are able to effectively deliver your information to the public. Here’s a few helpful design tips for your custom business signs. The importance of advertising and creating a brand for your business is unquestioned. But is your office set up to meet customer expectations when they walk through your doors? Having unique and attractive interior office signage can go a long way towards making your business look professional; and it can even help convince new customers that you’re good at what you do.